Visit https://www.trustedhousesitters.com to start looking for your next vacation destination! You can sign up for free, and then you’ll receive emails about all their up and coming discounts! Hey friends!! 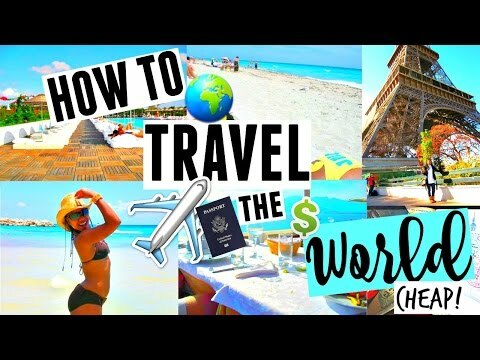 We've gained so much travel hacking knowledge from actually being out there and doing it! 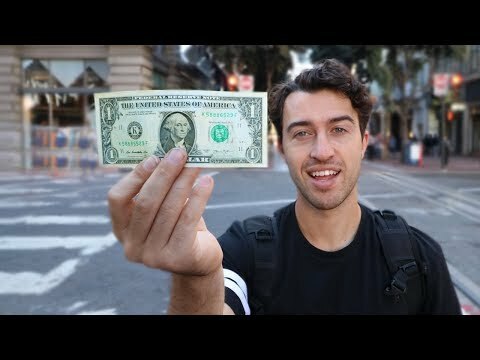 In this video, we highlight 3 unique ways you save BIG BUCKS on your next vacation! Thank you so much for watching, liking, & subscribing! We appreciate you all!! Hey friends!! 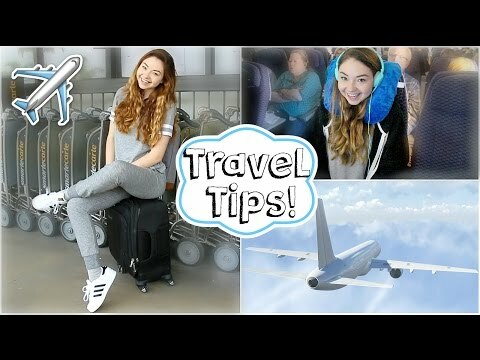 We’ve gained so much travel hacking knowledge from actually being out there and doing it! 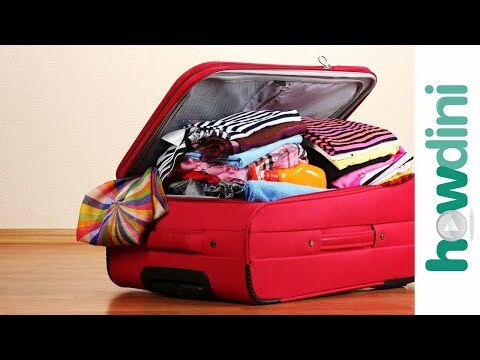 In this video, we highlight 3 unique ways you save BIG BUCKS on your next vacation!